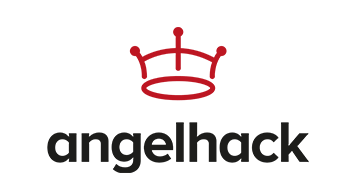 AngelHack, a female-owned, female-majority company is the world’s largest developer ecosystem, helping to drive open innovation of tech products, platforms and brands with extraordinary smarts, scale and speed. Founded in 2011, and known as pioneers of global hackathons, AngelHack’s more than 100,000 developers, designers, and entrepreneurs around the world compete to build, test and launch new solutions over the course of a weekend. For more than five years AngelHack has partnered with corporate change-makers at Comcast NBCUniversal, Hasbro, IBM, Accenture, Hearst, Cisco, MasterCard, and NFL to run themed, global initiatives designed to rapidly prototype ideas while helping them build relationships with the workforce of the future. The HACKcelerator program and other education initiatives connect ambitious developers with thought leaders and experienced entrepreneurs to help them become more versatile, entrepreneurial and successful as change-makers. Find out more at￼ ￼www.angelhack.com.